Beer and Summer. They go together like cheese and onion, pork and apple, Britain and rain. There’s nothing better on a hot summer’s day than that first sip of a cold pint. So it comes as no surprise that many a beer-related event spring up each summer to delight revellers with a beer-induced, lazy, hazy summer day full of food, drink and fun. Well let us tell you about one such event coming to the city this summer, that is going to be all kinds of ace. The Lock & Key Midlands Beer Convention is a brand new independent beer festival coming to Brum this July. This event promises to celebrate the very best of beer culture here in the Midlands and the vital part that Birmingham plays. 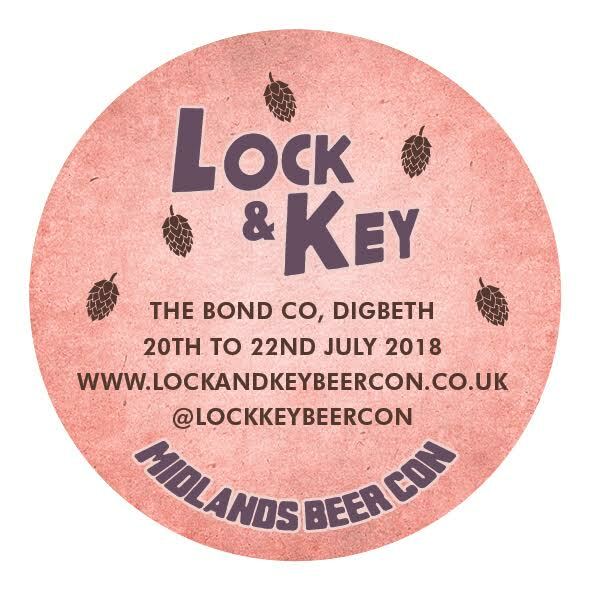 The inaugural Lock & Key Midlands Beer Con is set to be held at The Bond Company in Digbeth on the weekend of the 20 – 22 July and will see a whole host of different breweries showcasing their wares. 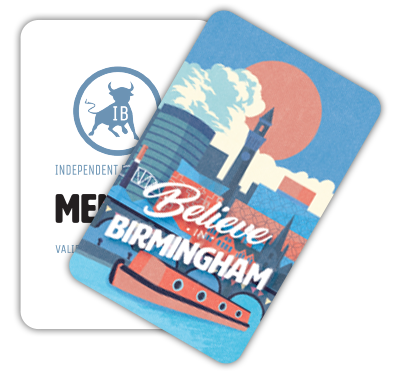 The team behind the event, including indie bars The Wolf and Cherry Reds, alongside the Midlands Beer Blog, are all passionate about the growing beer scene across Birmingham and the Midlands. The festival will focus on local Breweries, but also include some national favourites too. The breweries will each be hosting their own bar, with some delivering talks and free tastings too. 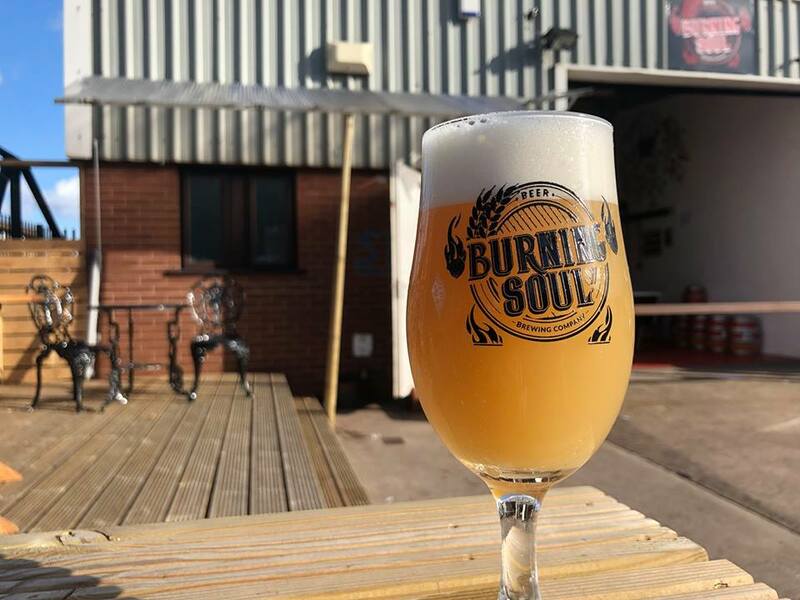 Already confirmed for the line-up are: Burning Soul Brewing Company, Twisted Barrel Ale, Fixed Wheel Brewery, Birmingham Brewing Co, GlassHouse Beer Co and many more. Also featured will be pop-up bars from Midlands based businesses such as (Brum-favourite) The Wolf and The Pint Shop, bringing beers from other popular breweries. To keep everyone suitably sustained whilst sampling many a beer, there will be street food on offer from local vendors, including burger legends Original Patty Men and veggie favourites Warehouse Cafe. Local crafts, chocolates, ice creams and games will help to keep everyone entertained and happy, even the non-beer lovers. Sessions will take place on Friday and Saturday at 11am – 4:30pm and 5:30pm – 11pm and Sunday from 11am – 4:30pm. For more information, and for tickets, click here – then grab your beer-loving mates and head to Lock and Key to sample a pint or two (or three, or four…). Tickets: start from £8.50 and can be purchased here.